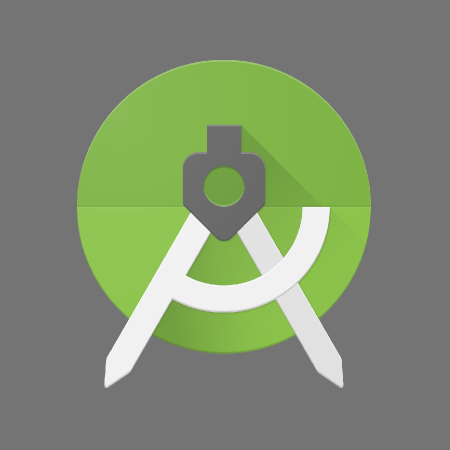 The Android Tools Team has been hard at work on version 2.2 of Android Studio, and it's finally ready to step up to a stable release. 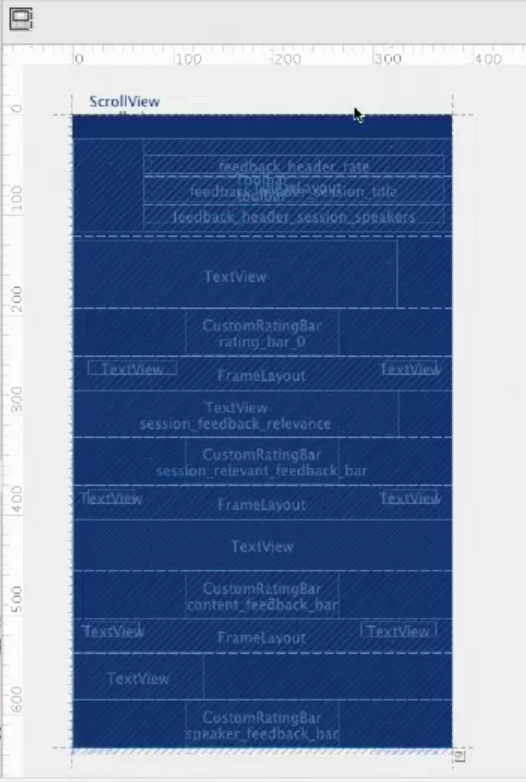 Demonstrated at Google I/O, the preview release of v2.2 introduced a plethora of great new features and improvements intended to make app development faster and easier. Over the last four months, Studio has been continually tested and refined to get it ready for all developers, regardless of which development channels they're normally following. For anybody that hasn't been following along with the canary or dev builds, the video below summarizes many of the new improvements in this release. 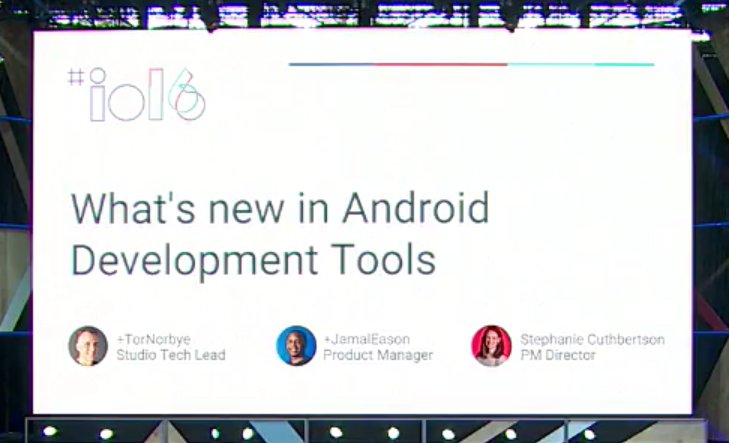 While all major tech companies use their flagship events to announce new products, Google doesn't shy away from putting developer tools on stage. 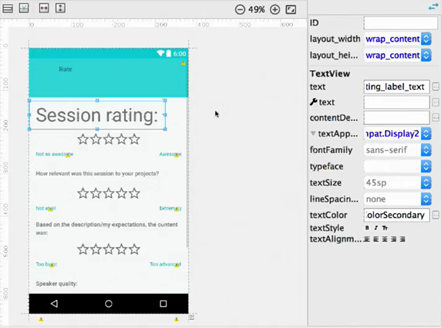 And keeping with a common theme lately, there's a preview release for the next Android Studio. Version 2.2 includes some immediately popular and often-requested additions to the IDE. Kotlin has been emerging as a programming language to keep a close eye on. It started as an internal project at JetBrains back in 2011 and was released early the next year. Taking inspiration from both classic C-based languages and a number of modern alternatives like Scala, Kotlin is branded as a "pragmatic" language and modeled to encourage smarter coding and easier readability. JetBrains has been tiptoeing up to an official v1.0 release for a few months, and today, it's finally here. While it's still a fledgling language, Kotlin has earned some enthusiastic supporters among the Android development community, even a few Googlers have discussed using it in projects. The Android Studio team has been kicking out preview builds at a fevered pace since the first 2.0 preview hit the scene near the end of November, and it's finally paying off as the first real Beta is now rolling out. (The first beta has an issue, so this is actually labeled Beta 2). The jump from v1.5 to v2.0 is enough to suggest that this could be the most ambitious update to the IDE since it was launched, but the feature list confirms it. We've already covered some of the biggest features: instant run, GPU profiling, and a massively faster and more functional emulator. When Android Studio v1.1 entered the Stable channel, about 6 weeks ago, the Dev Tools team gave word that v1.2 was already well underway and that it would be based on the newly released IntelliJ 14. A couple of weeks later, the first preview build turned up, and it had already been upgraded to include IntelliJ 14.1, as well. Developers on the Canary channel have been testing and playing with the new features since early March, and now it's time to bring the goods to a larger audience. 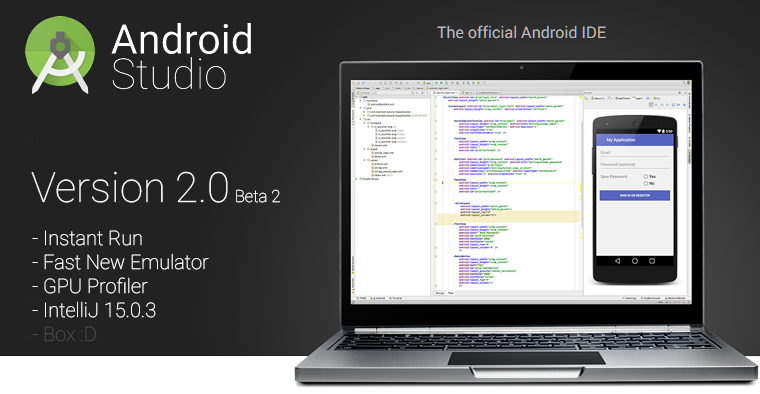 Android Studio v1.2 has just been released to the Beta channel with a mindboggling list of improvements. 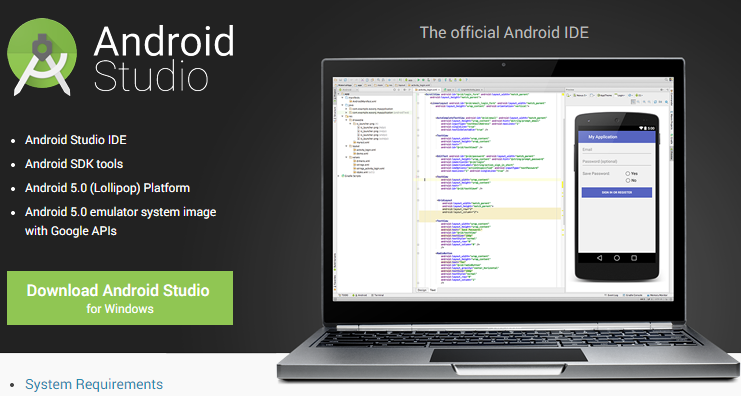 December brought us many gifts, not least of which was the official release of Android Studio v1.0. While things have been fairly quiet for developers sticking to Stable releases, the Android Tools team has been busy with a steady stream of updates for those of us on the Canary builds. After two months in development, v1.1 is finally ready to roll out to the masses. This version is mostly dedicated to bug fixes, but there are a few features added in test builds that will feel new to users that are just now receiving the update. Improved support for unit testing. It's hard to deny that Android Studio has been a big hit since its announcement at Google I/O this year, and despite the "Early Preview" moniker, developers have been flocking to it. Yesterday afternoon, version 0.2.0 was announced through the Android Developers account on Google+. The new version brings several bug fixes and updates to the IntelliJ IDE, Lint, Gradle, templates, layout rendering, and more. While the list of new features is relatively sparse, what has been added it pretty cool. 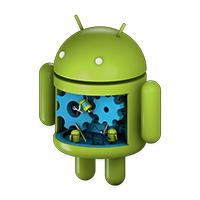 An update to the Android Gradle plug-in brings the version up to 0.5.0, and now includes very early support for parallel builds, a feature that made Facebook's Buck build tool appealing.